The wetroom is great and of quality all round, the workmen worked considerately at all times. The team of workmen working outside did so in all weathers to get the job done, they worked hard and the end result is excellent. The work completed has made a huge difference and allows more independence in simple day to day activities including access for wheelchair/scooter. Again, a big thank you to everyone involved. 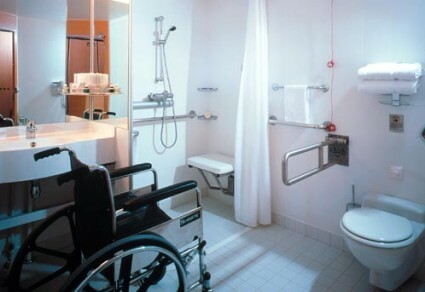 We specialise in home adaptations and conversions for the disabled. We offer a complete range of products and adaptations- grab rails; easy access ramps; door widening; wet rooms; bathrooms; shower and toilet conversions. We encourage our clients to discuss their requirements with us, after which we provide designs for consideration. D.J.D. 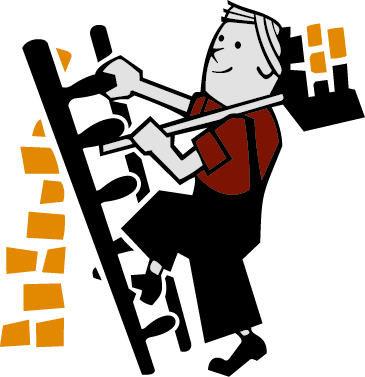 Builders will undertake any plumbing, building and maintenance work that is required.